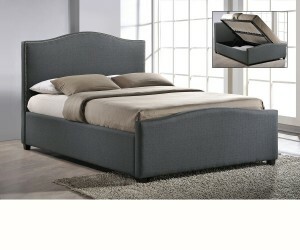 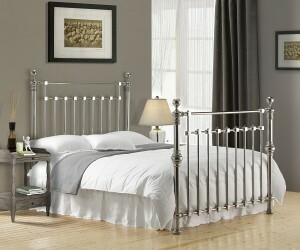 A traitional metal bed frame with curved top rails. 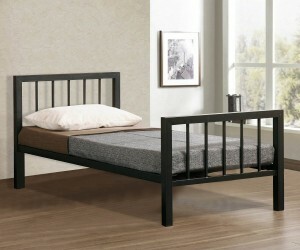 A contemporary black metal bed frame. 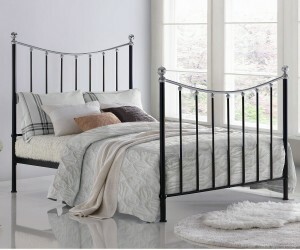 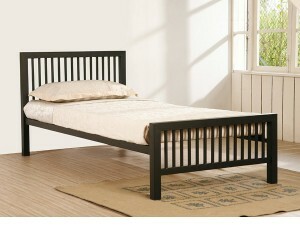 A shapely metal bed frame in black or ivory finish.